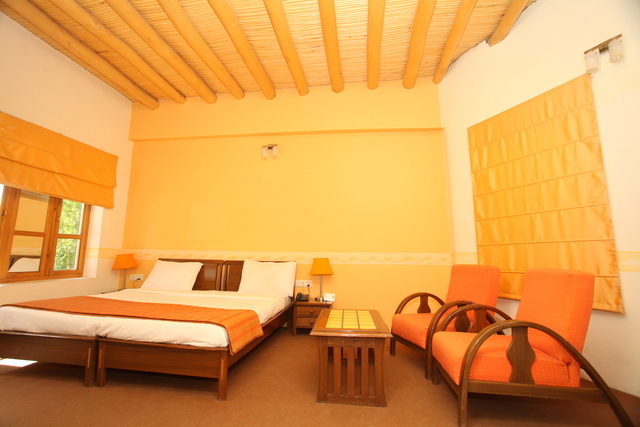 Conference hall for business travellers. 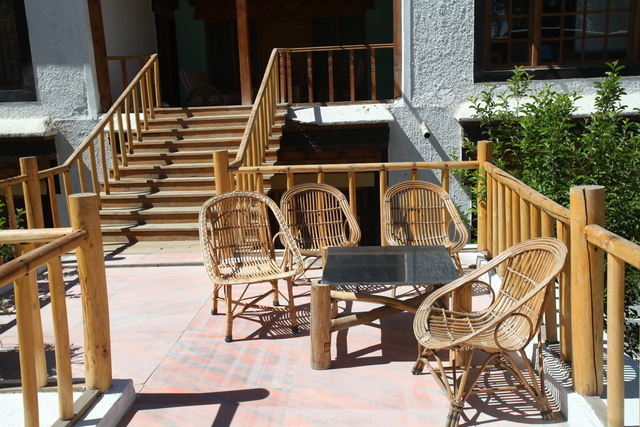 Warm hospitality, simple interiors and serene ambience truly defines Welcomheritage Lha-Ri-Sa Resort in Leh. 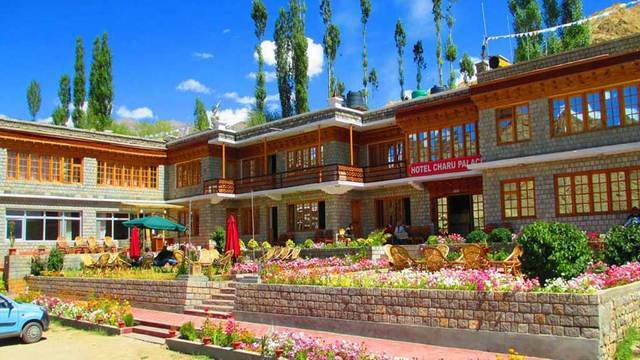 If you cancel within 10 day(s) before checkin, you will be charged 100% of your total stay. 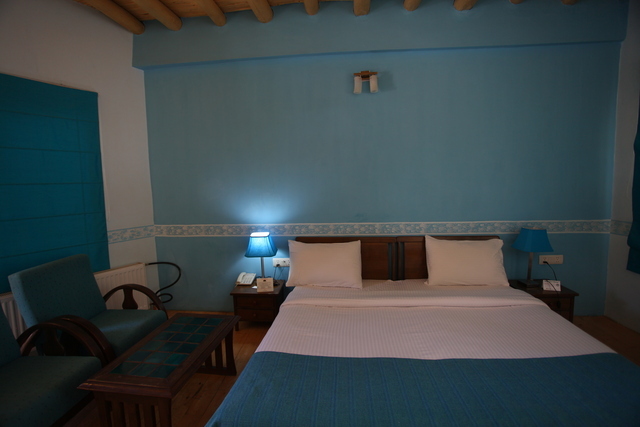 If you cancel between 10 day(s) and 14 day(s) before checkin, you will be charged 1 room night charges per room. 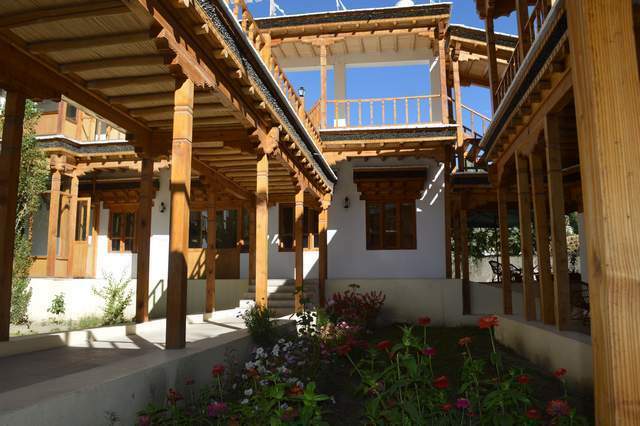 Lha-Ri-Sa is a perfect blend of traditional allure and contemporary conceptualization! 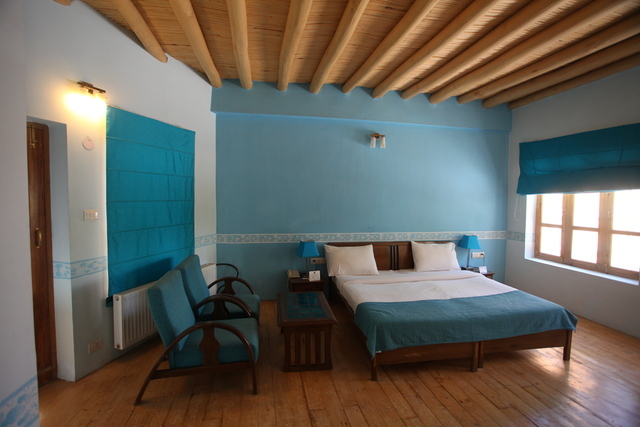 You cant help being smitten by its intimate setting coupled with the exceptional service. 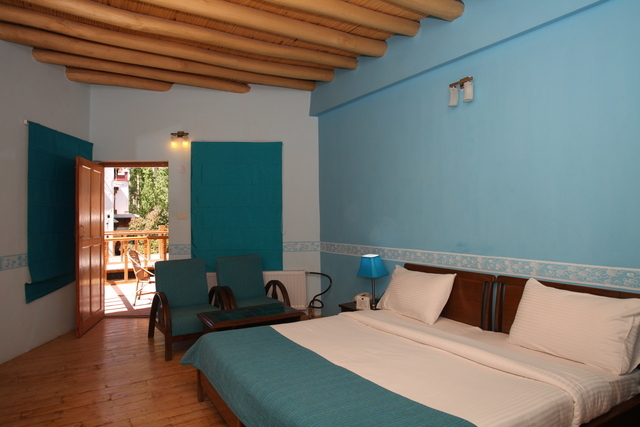 The resort reminds you of the simplicity and warmth that is epitomized by Leh as well as its people. 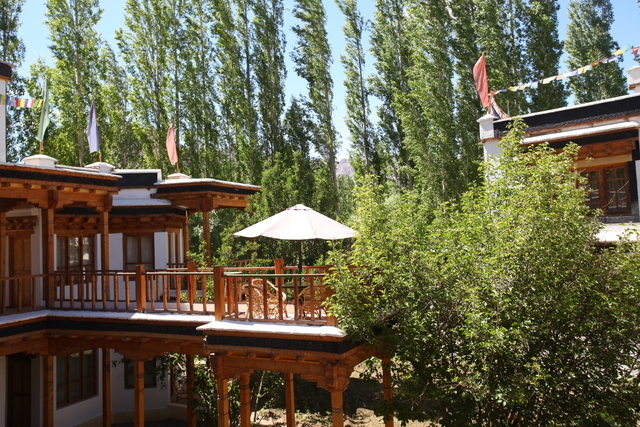 It is sure to take your Leh experience a notch higher. 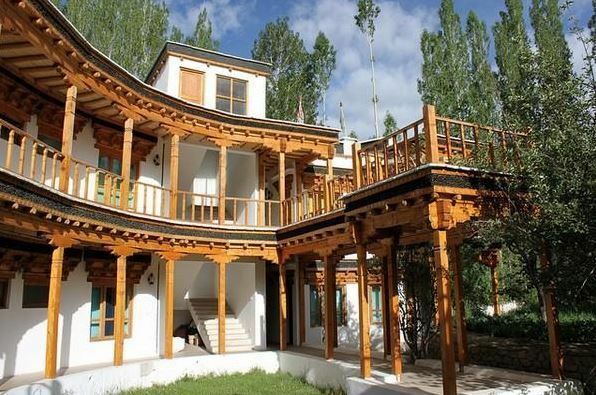 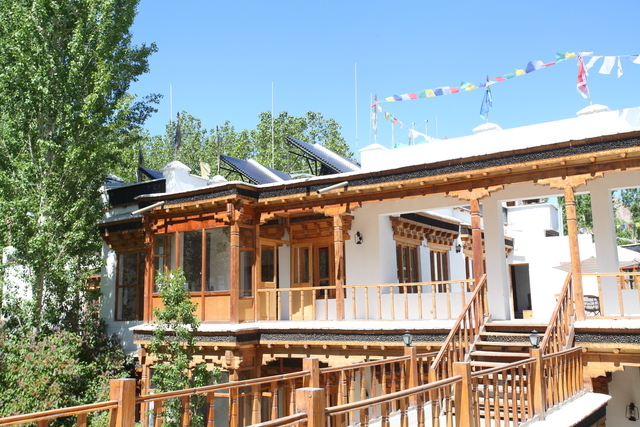 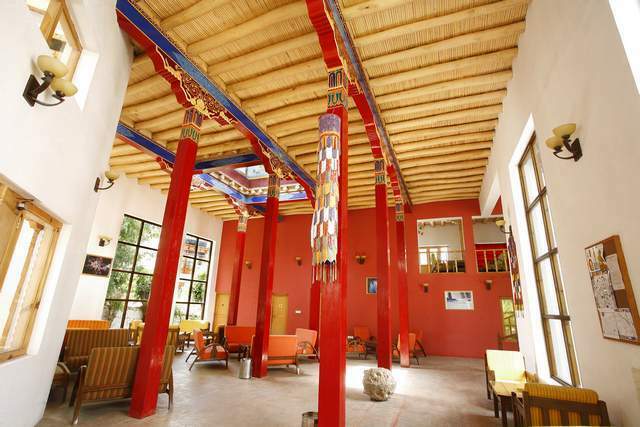 leadership, Lharisa is driven towards its commitment to excellence.A labour of love and an extension of his ancestral house, his Eco Boutique hotel LhaRi Sa is an ode to preserving the Ladakhi architecture and bringing sustainable tourism to the highlands of Ladakh. 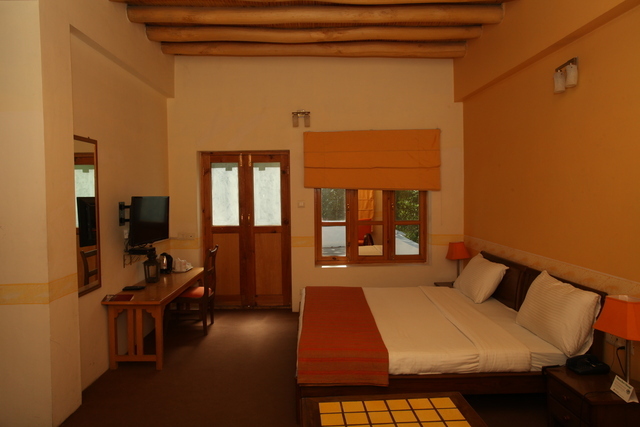 The Resort accommodates a total of 23 well-furnished and spacious rooms bifurcated into Tree House Room & Deluxe Room with all modern amenities. 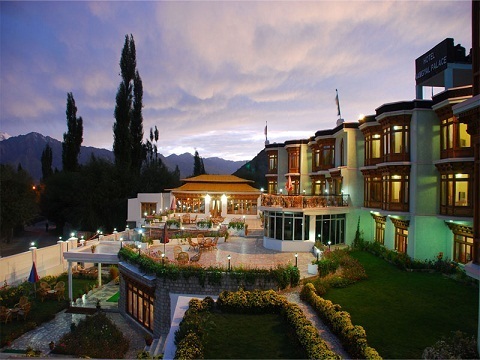 Best for gourmands, this property has a restaurant thats serves lip-smacking cuisines suiting everyones palate. 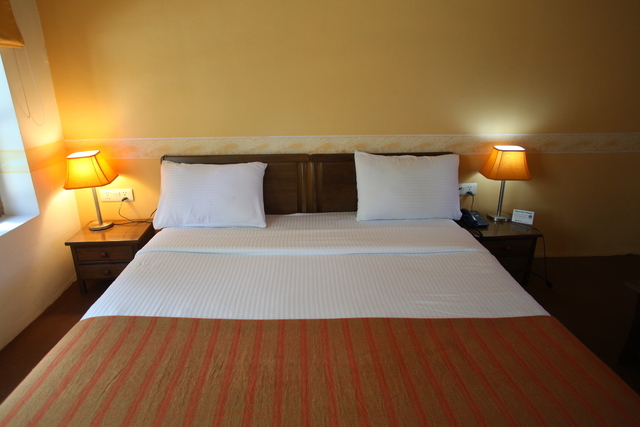 Add to this, our special packages that take care of your individual choice. 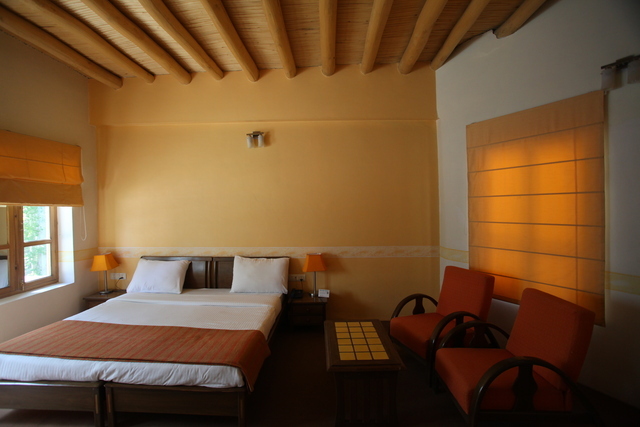 Take our words: after your days excursion, it will be a real treat to come back to the resort to ensconce yourself in peace and privacy. 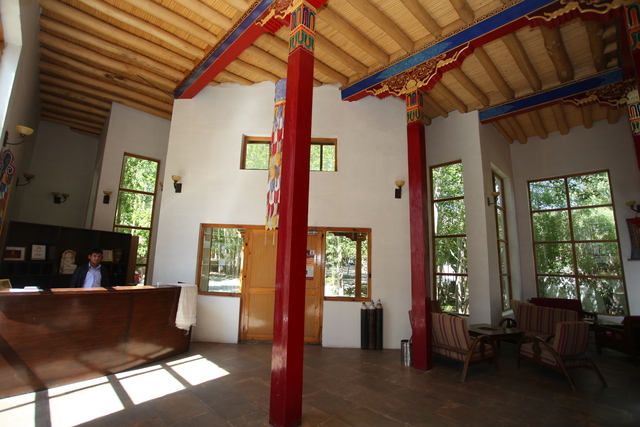 Lha-Ri-Sa will make you feel close to untouched natural treasure. 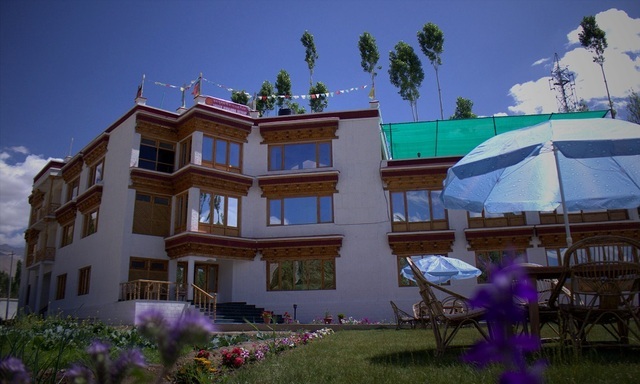 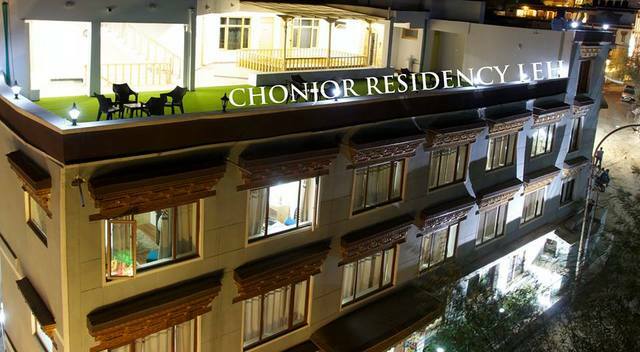 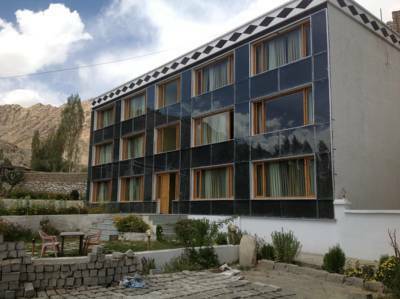 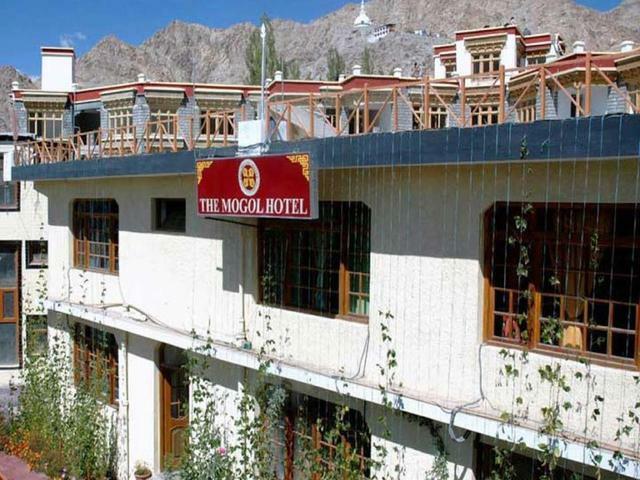 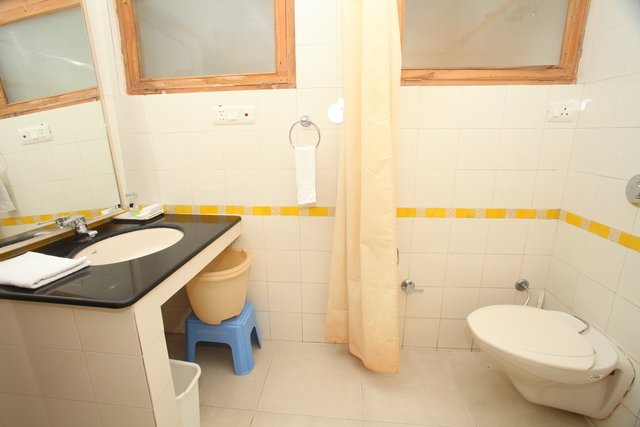 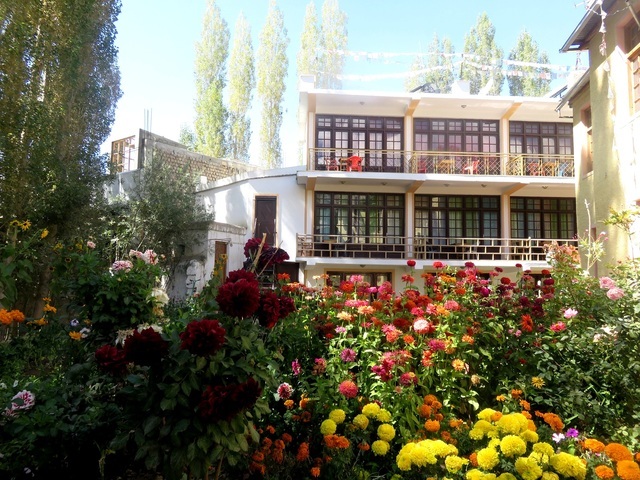 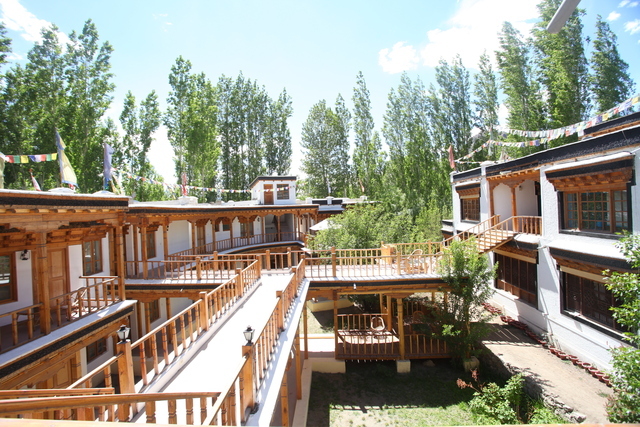 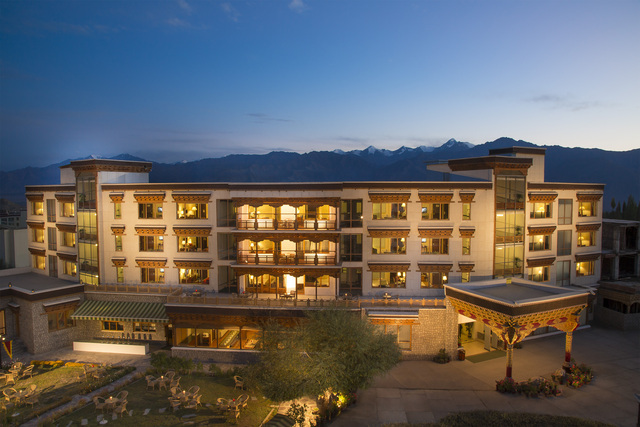 Whats more, the hotel is well-connected with airport, Leh bazaar and other attractions that Leh has to offer.